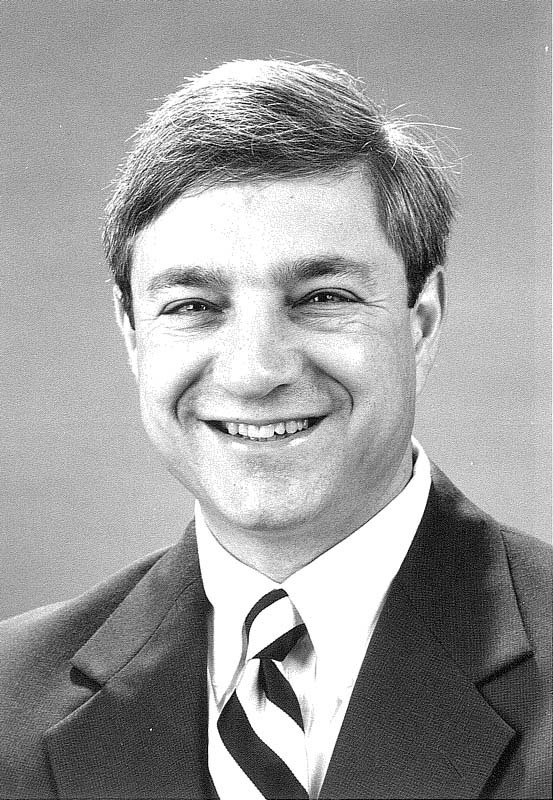 Graham B. Spanier was NCFR's 45th President from 1987-88. Although he was born on July 18, 1948 in Cape Town, South Africa, Spanier grew up near Chicago, IL. He then earned a Ph.D. in sociology from Northwestern University, where he was a Woodrow Wilson Fellow. He served as president of Penn State until 2011. Prior positions he held include: Chancellor of the University of Nebraska-Lincoln, provost and vice president for academic affairs at Oregon State University, and vice provost for undergraduate studies at the State University of New York at Stony Brook. During his tenure as president the Penn State campus expanded considerably. This expansion included the creation of the Schreyer Honors College, the College of Information Sciences and Technology, and the Penn State World Campus. It also included the merger with the Dickinson School of Law. Spanier contributed to the publication of ten books and over 100 scholarly journal articles while a researcher. As a family sociologist, demographer, and marriage and family therapist, he was the founding editor of the Journal of Family Issues.